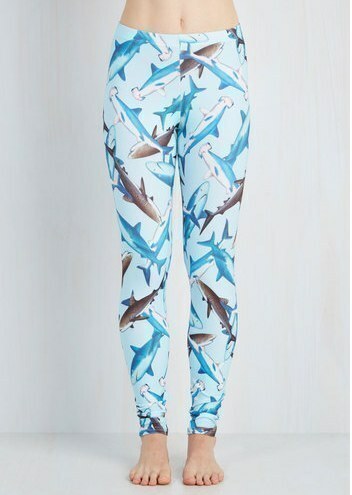 Leggings so good they'll charm the pants right off you. The products in this post were updated in May 2018. Hey! While we try to keep our posts updated as much as we can, this post was last updated in May 2018, so we can't guarantee that the pricing and/or availability of the products featured are accurate. Check out the November 2018 version of this post for our most up-to-date leggings recommendations! 1. Super high-waisted leggings that are not see through. At all. Get them from Modcloth for $19 (available in sizes XS–4X and four colors). 2. Leggings with contrast stitching AND POCKETS you should definitely buy multiples of. Get them from Forever 21 for $24.90 (available in sizes 0X/1X–3X/3X and two colors). Promising review: "I adore these pants! They are so comfortable and the contrast trim is really cute. I love that they have pockets! I bought three pairs and will probably get more so I have backups if I ever wear them out." —Margarita M.
3. 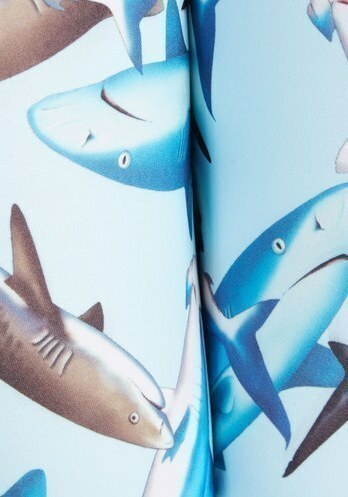 Shark-print leggings that'll take a bite out of your bad mood. Get them from Modcloth for $25 (available in sizes XS–4X and three patterns). 4. Velvet leggings that'll make you feel like royalty. Get them from Loft for $49.99 (available in sizes XXS–XXL and two colors). 5. Faux-leather leggings that look like the real deal. Get them from Nordstrom for $98. 6. Magical leggings with Harry Potter spells printed right on them — you could say they're riddikulus-ly cool. Get them from Torrid for $31.12 (originally $38.90; available in sizes M/L–6X and in tons and tons of solids and patterns. 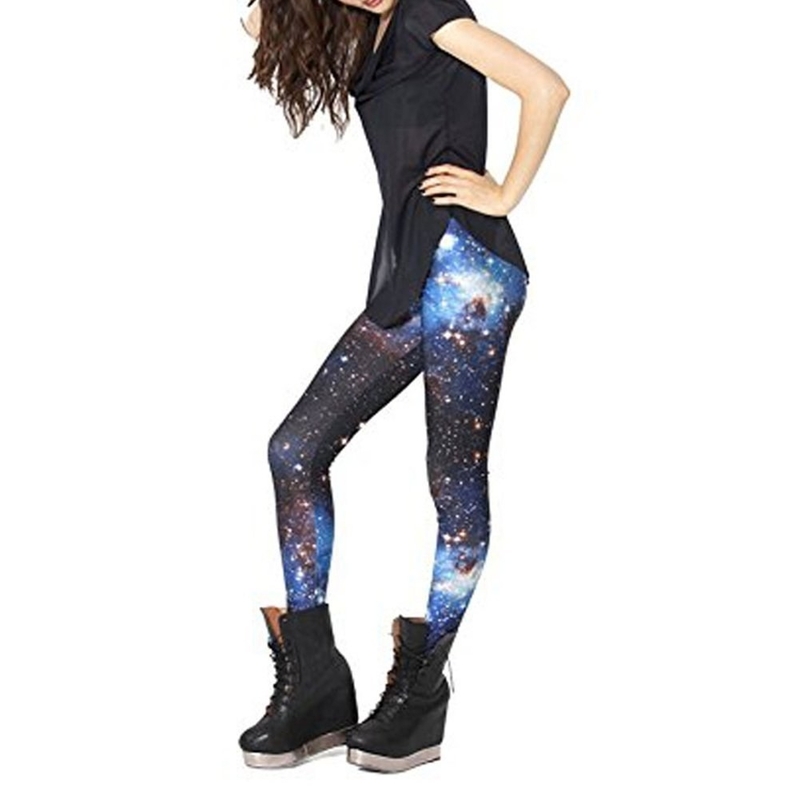 Check out their full selection of leggings for all the available options). 7. Fleece-lined leggings that will keep you warm on even the blusteriest day. Get them from Modcloth for $19 (available in sizes S/M–L/XL and two colors). 8. Mid-rise leggings that will stay put all day. Get them from Nordstrom for $23.82 (originally $36; available in sizes XS–XL). 9. Soft leggings with pockets that are perfect for working out or just hanging out in. 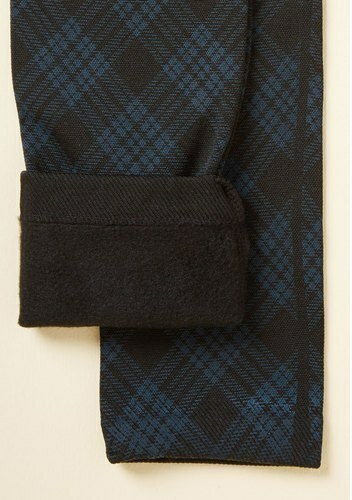 The ~cozy~ fabric is soft on the inside, plus they're made with recycled yarns to be more eco-friendly! Get them from Aerie for $34.95 (available in sizes XXS–XXL and three colors). 10. 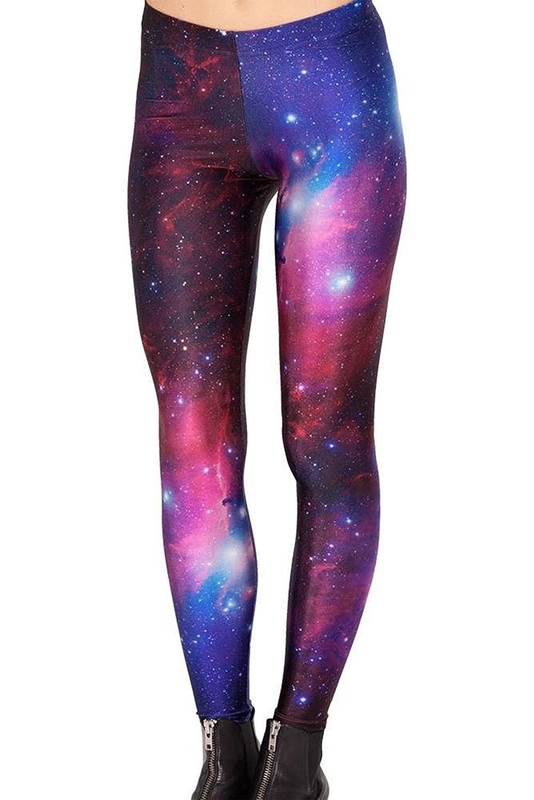 True-to-color galaxy print leggings that are out of this world. Get them from Amazon for $8.99+. 11. American Apparel leggings that provide lots of coverage and support. Rating: 4/5 / Sizes: XS-XL / Available in 11 colors. Get them from Amazon for $8.96+. 12. Basic cotton leggings that are crazy comfy. Get them from Forever 21 for $3.90 (available in sizes XS–L, available in black and nine other colors. Promising review: "They fit just right and are kinda thick not cheaply made and they aren’t see through." —Diamond S.
13. Black floral velvet leggings to wear with sweaters, dresses, and skirts all winter. Get them from Torrid for $25.98 (originally $36.90; available in sizes M/L–6X). 14. Thick leggings you can totally wear to the office as pants. Get them from Ann Taylor for $39.99 (originally $69; available in sizes XXS–L and two colors). 15. Lace-up leggings that are tough-looking but comfy. Get them from Forever 21 for $24.90 (sizes 2X–3X). Promising review: "Love them 😍 The fit is great. Super comfortable and I received a lot of compliments!" —Ashley B. 16. Fuzzy lined leggings that will keep you super warm. Get them from Amazon for 11.+65 (one size and available in seven colors). 17. Sporty leggings that are super opaque. Get them from Urban Outfitters for $40. See our picks for the absolute best leggings at three different price points on BuzzFeed Reviews.